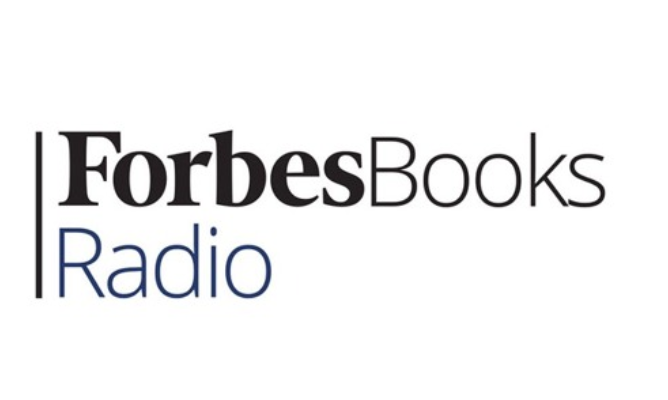 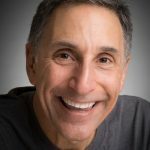 I had the pleasure of being interviewed by Gregg Stebbben and Harper Tucker from Forbes Books Radio. 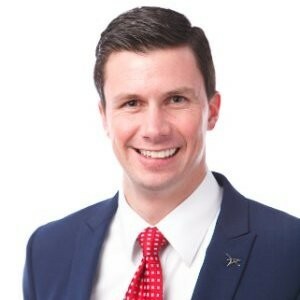 In this wide-ranging interview, we spoke about why you need to you need to disrupt or be disrupted and why every company needs digital diversity at the top table. 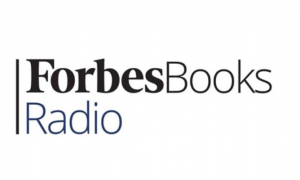 Worth a listen no matter what size company you work in.